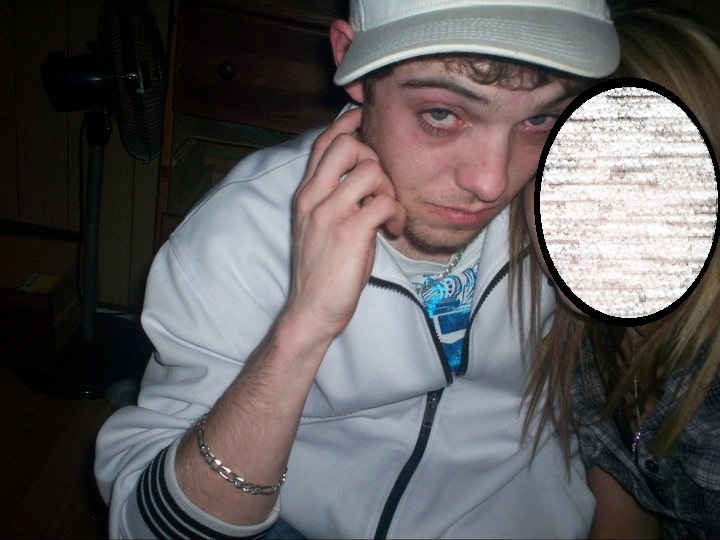 Kyle Fredericks was charged with trafficking ecstasy in 2008 . That charged was lessened to possession and he was put on probation. In 2012 he is charged with criminal negligence causing death and trafficking hydromorphone. He shows up to court 4 times with no lawyer pushing the plea date ahead. After finally submitting a plea he is caught breaching his conditions. When officers arrest him he breaks out of New Minas RCMP station and goes on the run for one week. After police get him he is brought into custody . The same Judge that let him postpone his court date 4 times for not getting a lawyer lets him free with no curfew because he doesn’t consider him a flight risk . Now on Tuesday Kyle Fredericks was caught breaching AGAIN . When police were putting him under arrest he ran on foot. Now I can see why some RCMP officers might get frustrated. Police lay charges and do investigations and the Judge lets them off with little or no consequence. It also gives criminals the impression that the justice system is soft and they have no reason to fear it. I hope when the RCMP find Fredericks again the judge pulls his head out of his behind and considers him a flight risk. How much more proof does somebody need?